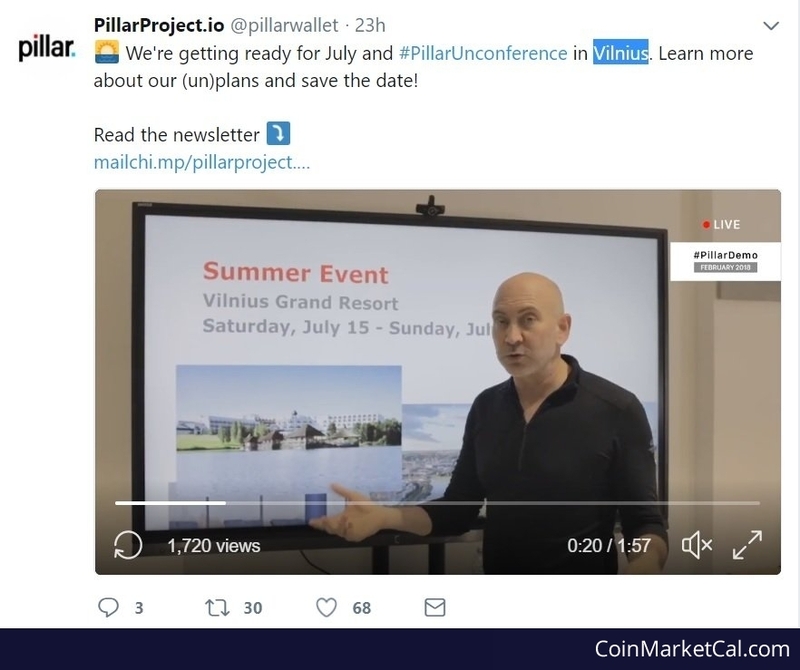 Pillar (PLR) - Events, Price, Market Cap, Supply, Exchanges and more! Pillar is an ERC20 token on the Ethereum blockchain with the aim to let people take back control over their personal data. We will have our big conference in Vilnius, Lithuania, July 15th-22nd, at the Vilnius Grand Resort and Spa. 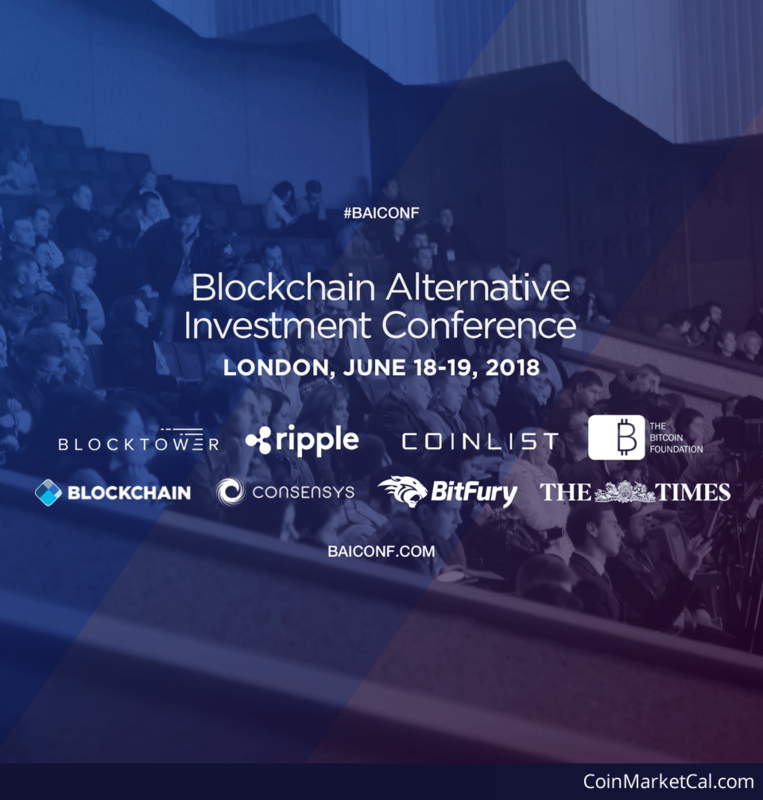 Blockchain Alternative Investment Conference and Exhibition from Jun 18-19 at 8 Northumberland in London. 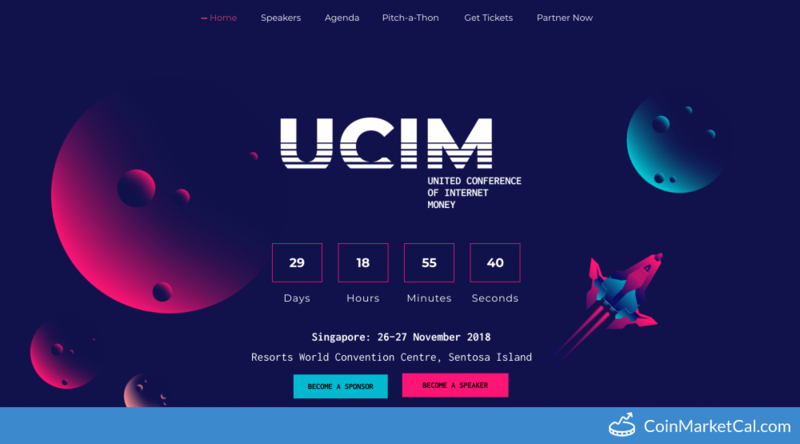 Pillar Project will give a demo of their wallet as a work in progress.